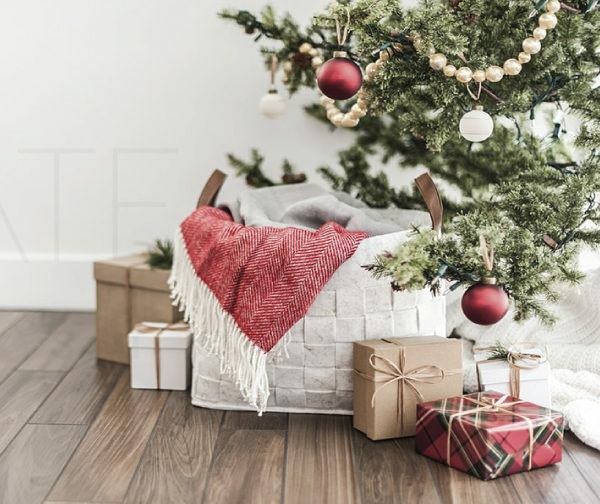 The Holiday season is officially here. 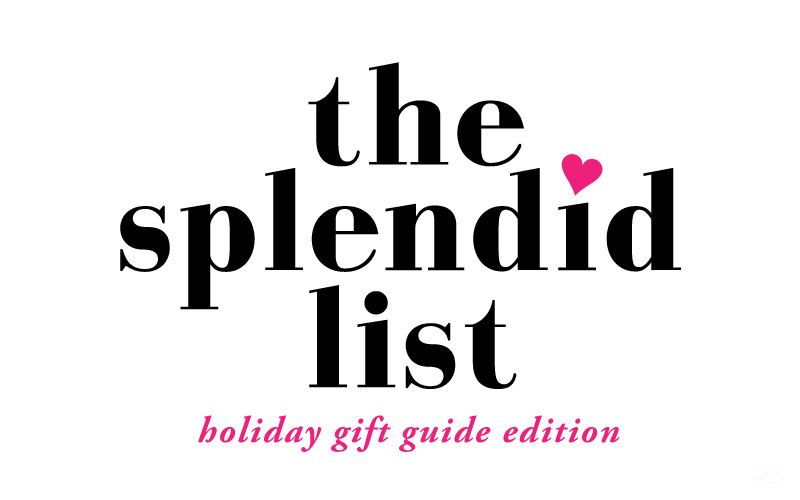 If you’ve started brainstorming what you’re going to get for who, I hope our Splendid List, gift guide edition can provides a little inspiration. 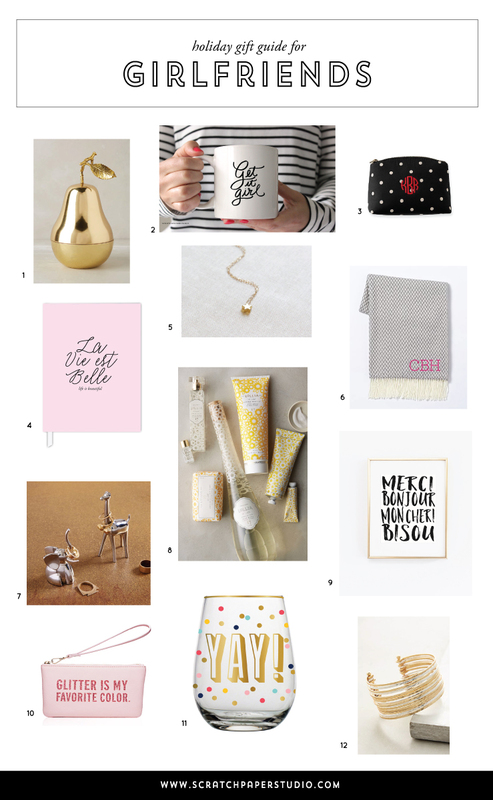 The first list is a Holiday Gift Guide for your Girlfriends. 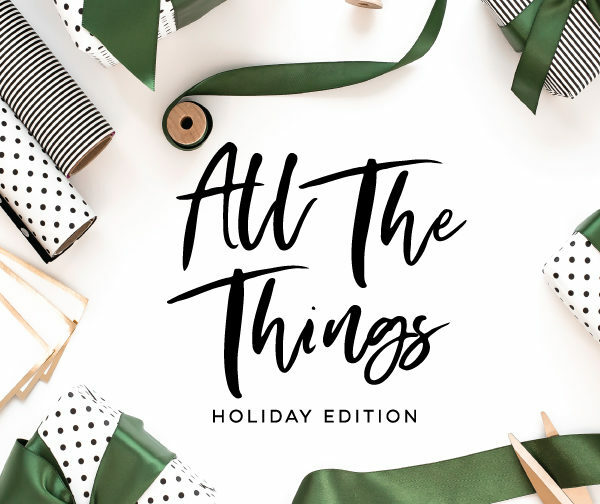 This list has Holiday gift ideas for your BFF, work girlfriends, mom friends and all the other lovely ladies who are part of your life and fill it with joy. Golden Orchard Candles these candles shaped like a pear (pictured) or apple can fill up the house with a sweet scent and once the candle has been used you can easily turn this fun piece into a decorative item in your home. Get it Girl Mug What better way to give encouragement or just to celebrate your friend making it happen than with this hand lettered get it girl mug. Polka Dot Monogrammed Make Up Case If you’re girlfriend loves to rock a lot of polka dots, then this make up case is perfect. Make it even more personalized by adding her monogram. La Vie Est Belle Journal what better way to chronicle the beautiful memories and experiences of life than with this lovely journal. This journal can be used in any way your girlfriends can dream up. Add in a fancy pen too! Mini Gold Star Necklace from Amanda Deer Jewelry gift your friends with this chic and stylish necklace. The simplicity of the design makes it a perfect necklace to wear everyday. Warmest Jacquard Throw This throw is perfect for your girlfriend who cherishes her lazy weekends at home watching movies or catching up on her shows. Make this throw personal by adding her monogram! Zoola Animal Ring Holder this animal ring holder is absolutely adorable. Your bauble loving girlfriends will get a kick out of this ring holder full of whimsy and style. Lollia Bath gift your girlfriends with these fancy Lollia bath and body products. 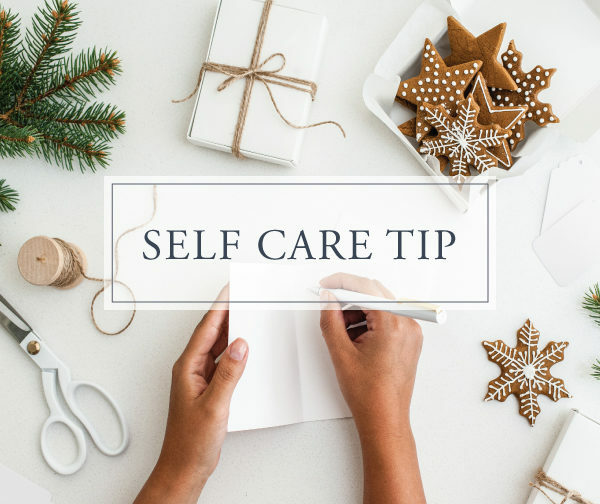 Create your own pretty gift box by combining this hand cream with this bubble bath or giving each of these items on their own. Par Les Vous Francais? Add a little Parisian style to your girlfriends gallery wall with this fun art print. Stemless “YAY” Wine Glasses Thes fun stemless glasses are perfect for your girlfriend who is full of fun and flair. How do you not smile when you see these glasses? Sirine Cuff this chic cuff is a beautiful for your girlfriend who loves unique jewelry and statement pieces. ← #SPSSHOP: NEW To The Shop!